Missed the beginning of the show? Watch it from the beginning here. 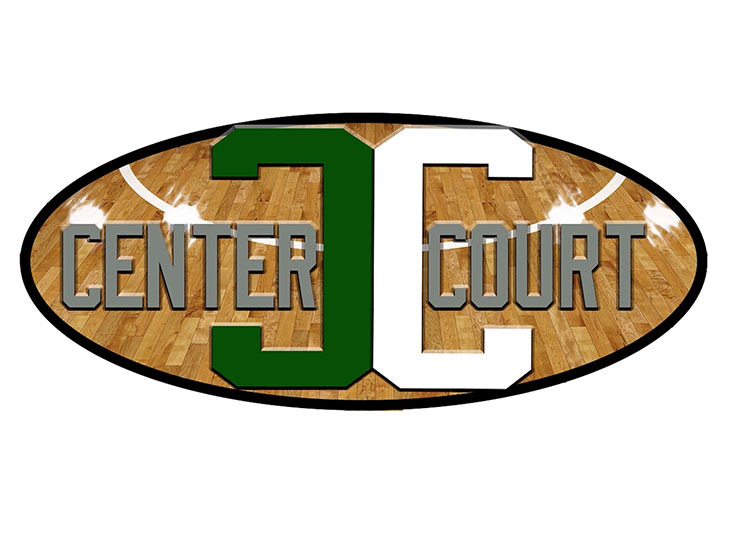 Talar Kahwajian hosts a new episode of Center Court, with a look at early season results in the NBA. 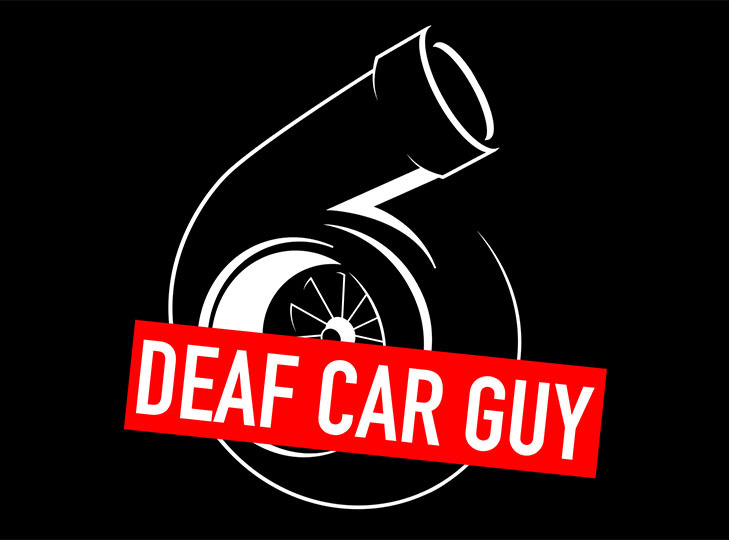 Brandon Bailey, the Deaf Car Guy, had DJ Deaf Tunez in the studio to play some of his Tunez. 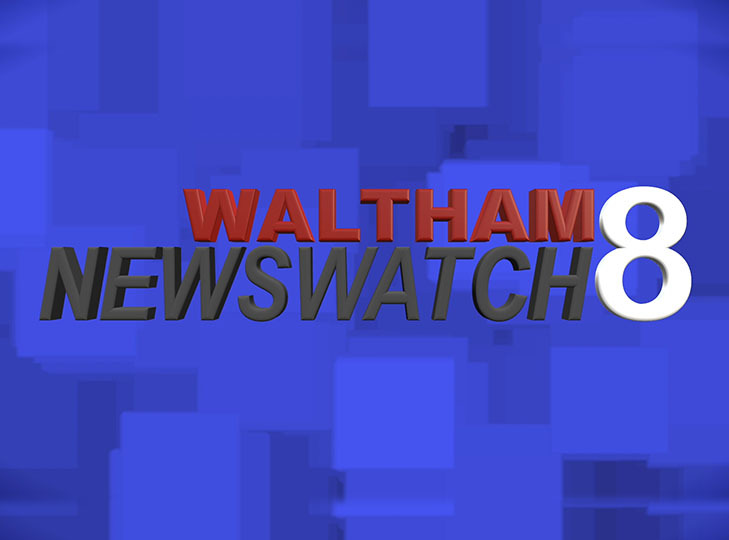 Waltham Newswatch presents a shortened version of the 2018 Dancing with the Waltham Stars competition. 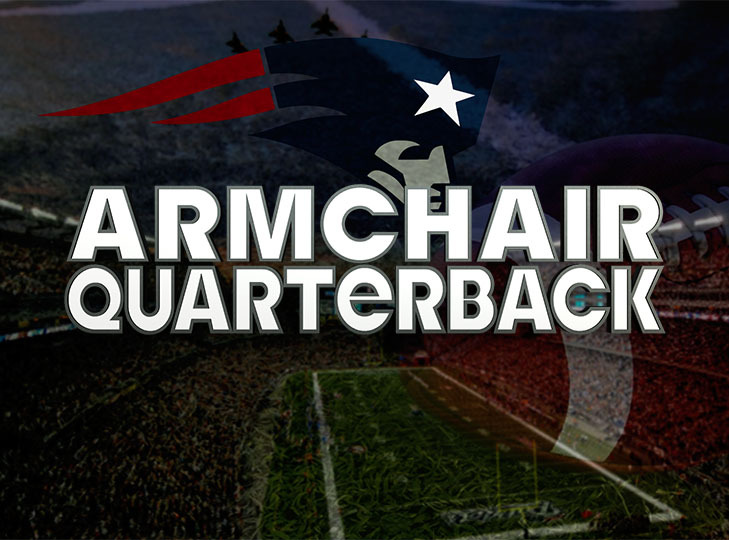 Armchair QB's Phil McGrady, Pete Smerlas and Chris Delaney review week 8 and preview the Patriots Packers week 9 showdown. 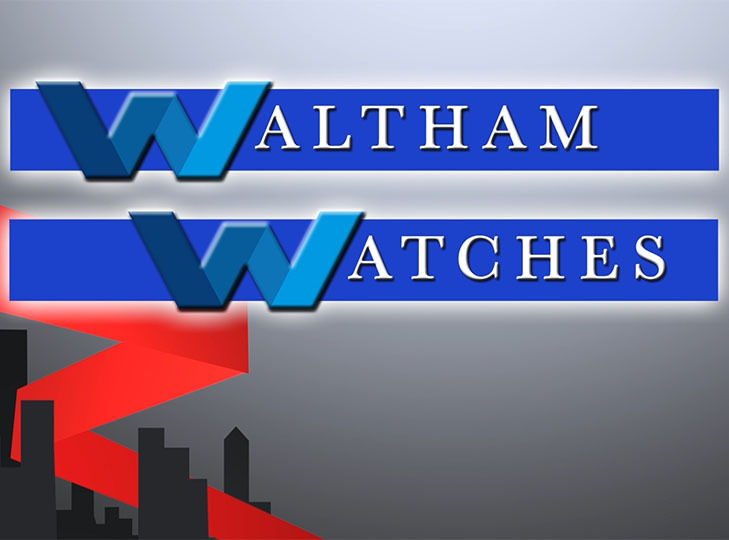 Waltham Newswatch episode from October 25, 2018. John Peacock talks with Lisa Lorgeree from the Downtown Waltham Partnership. Phil and the guys recap Week 7 of the NFL season and look ahead to Week 8. 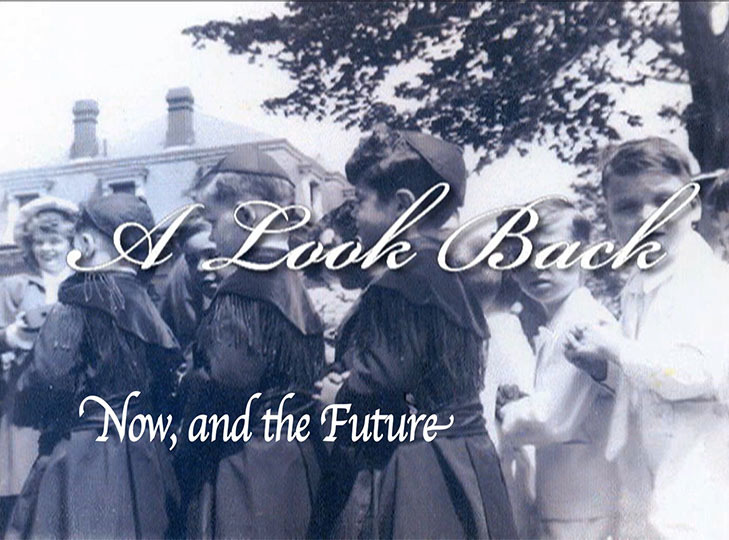 Lou speaks with Connie Braceland on a new episode of A Look Back: Now and Future. Phil, Pete and Rich look back at Week 6 in the NFL and look ahead to Week 7. 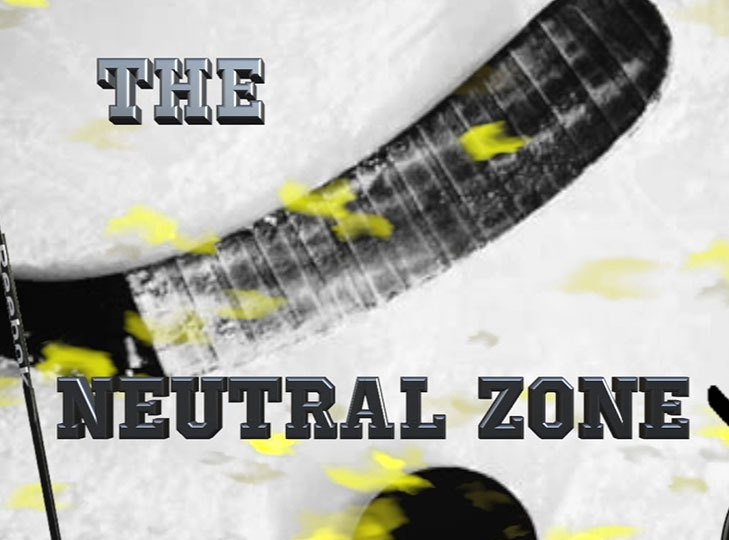 Danny and the guys preview the upcoming NHL season. 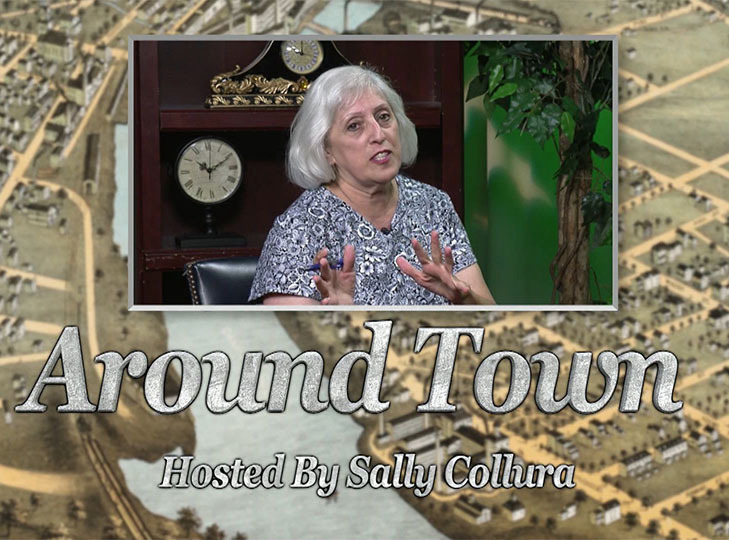 Join Sally for a new episode of Around Town.